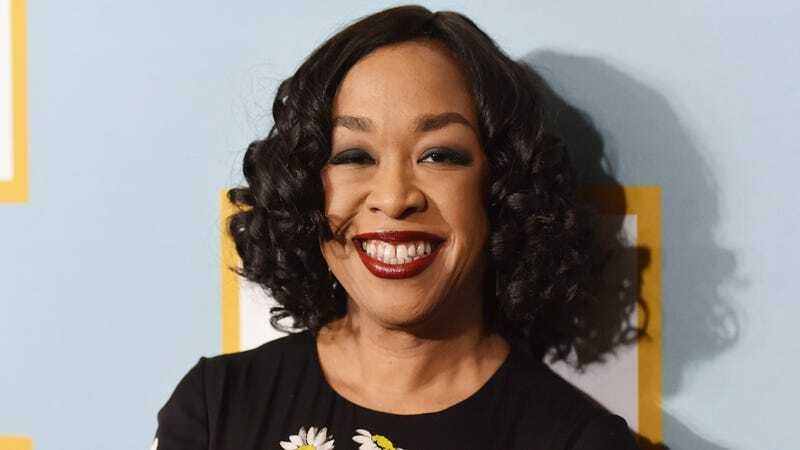 Shondaland will once again remain the most illustrious amalgamation of TV shows in all the land, because all of them have been renewed for another season on ABC. Yes, it’s true: shows like How To Get Away With Murder and Scandal shall continue to play on our screens for dozens of episodes, continuing to highlight diverse casts comprised of people of color, LGBT characters, a regal and white-coated Kerry Washington, and the inimitable Viking-spirited Viola Davis. And yes, this includes Grey’s Anatomy, which has somehow managed to live on without Sandra Oh. According to Variety, other shows either produced, created, or affiliated with Empress Shonda Rhimes that will continue to make us sob include...Quantico. Long live the TGIT empire.